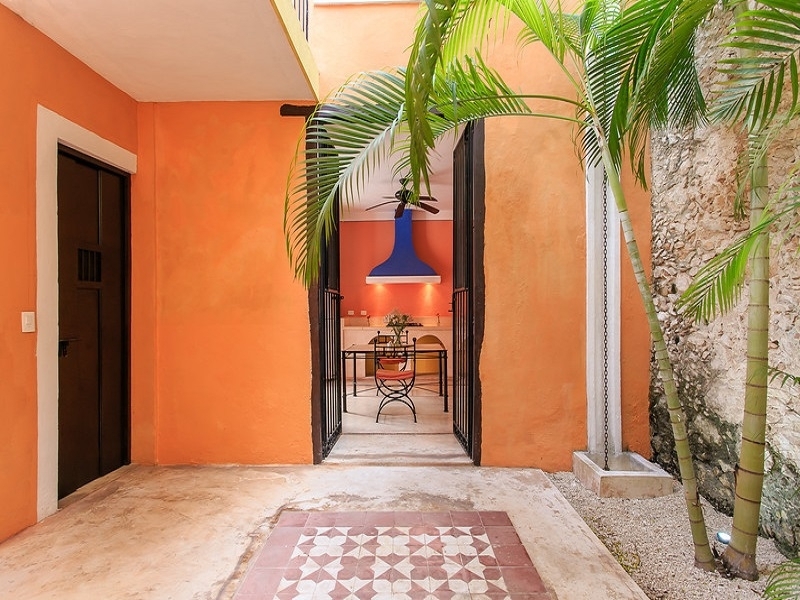 The Koox Art 64 Boutique Hotel by Koox Hotels is the perfect blend of past and present. 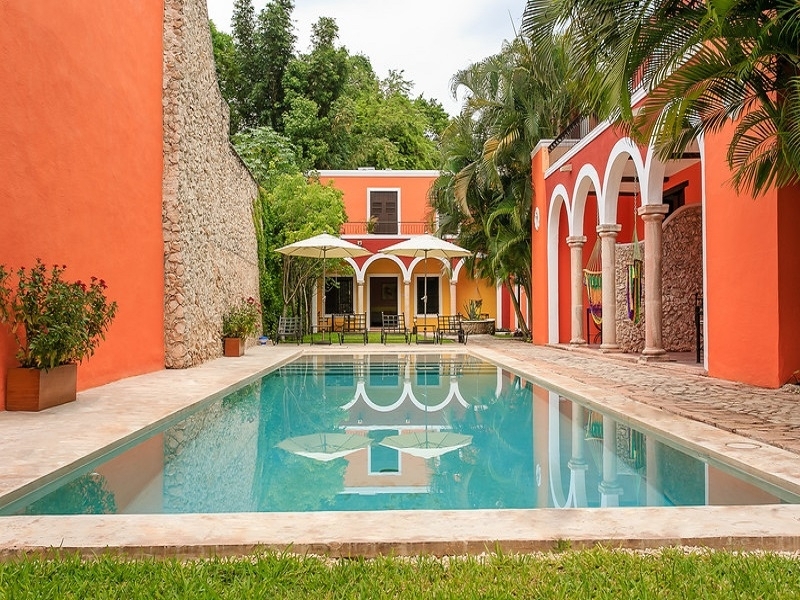 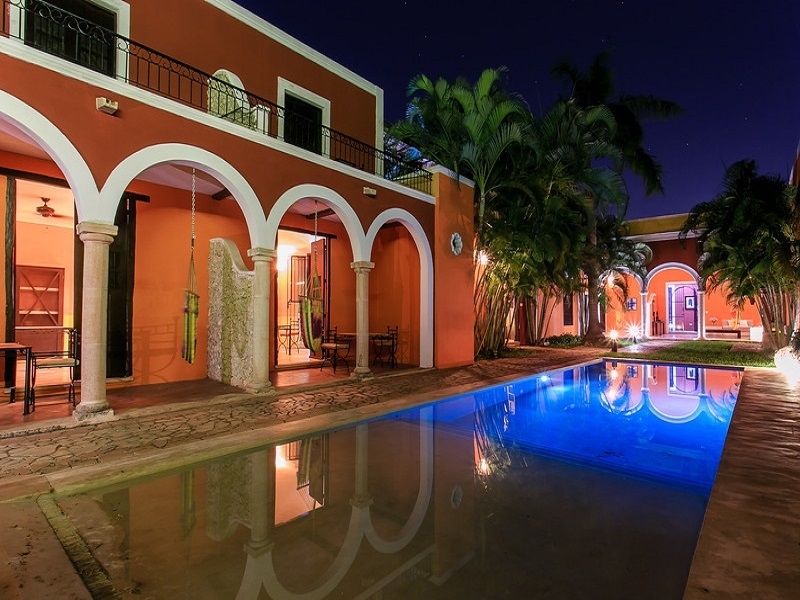 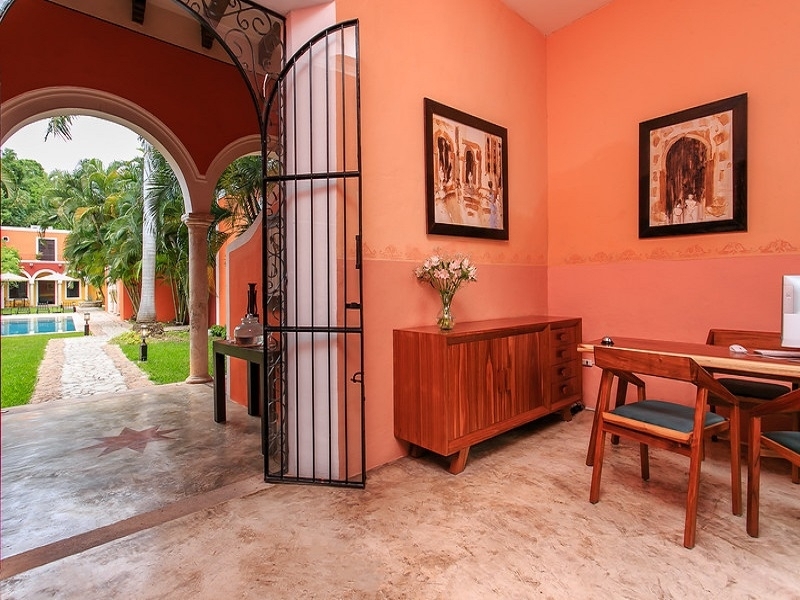 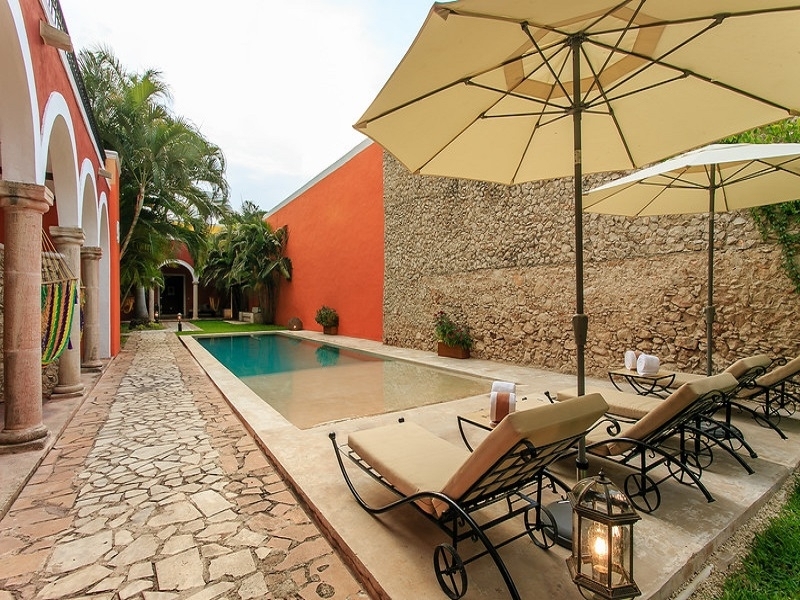 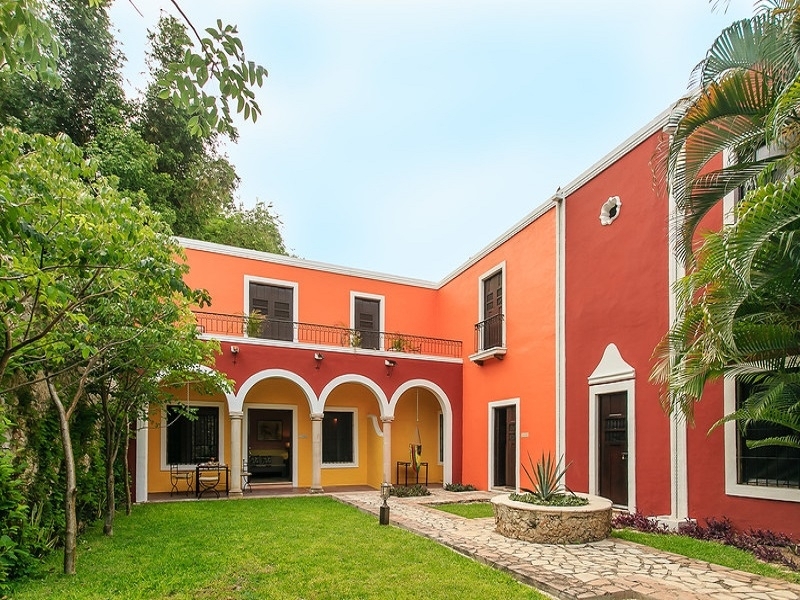 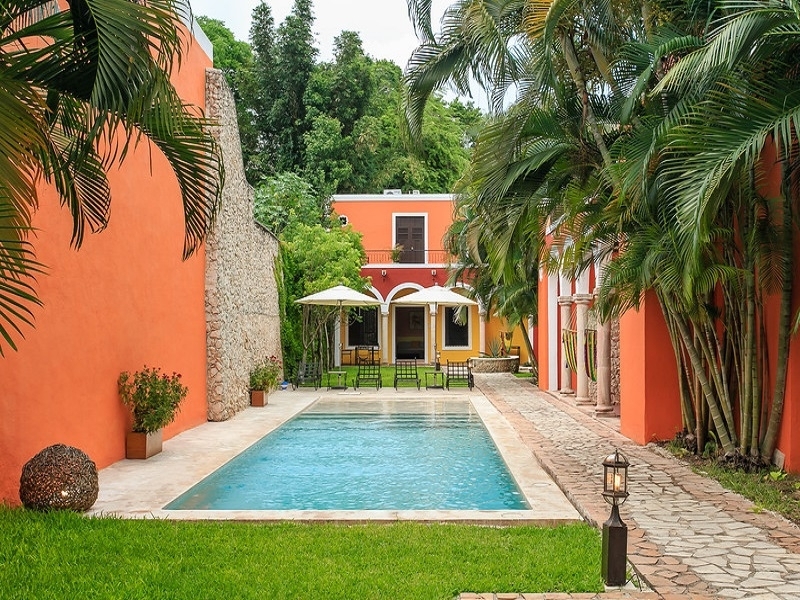 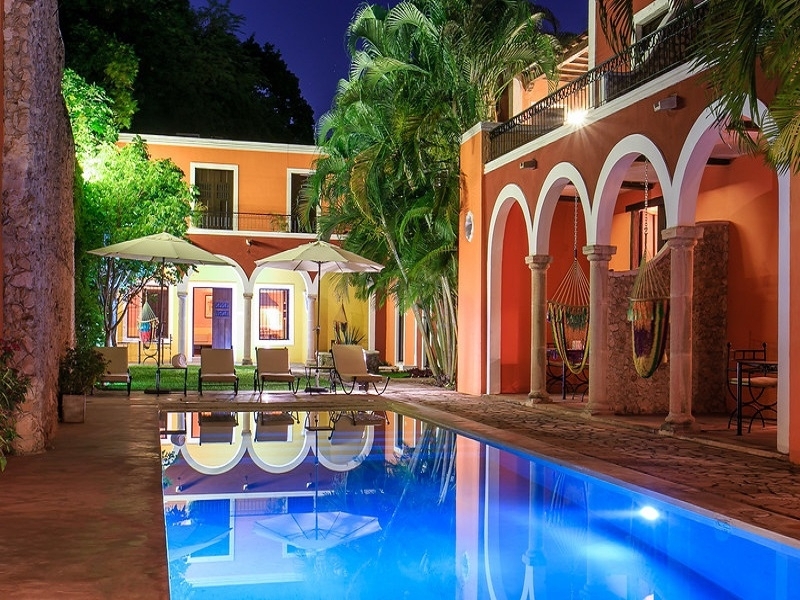 A boutique hotel in the historic center of Merida, one of the most charming cities in Mexico and the ideal destination to get to know the fascinating culture of this colonial city. 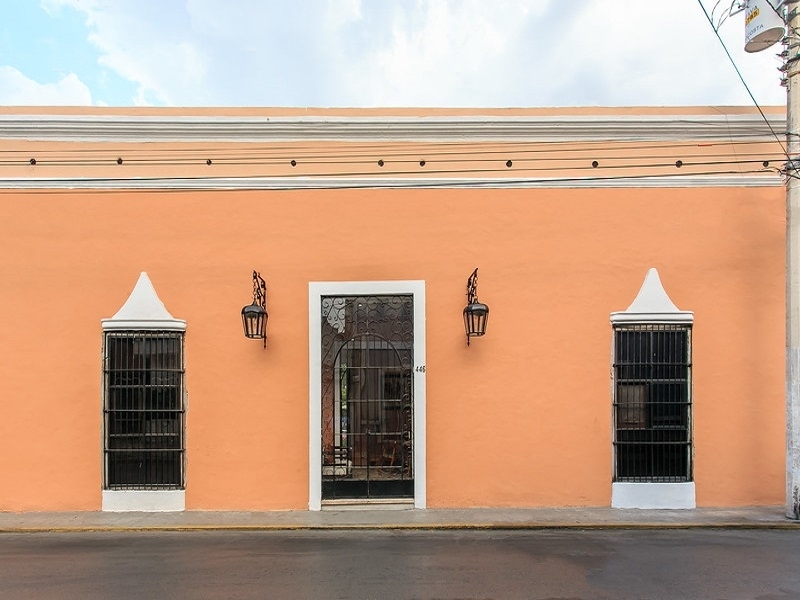 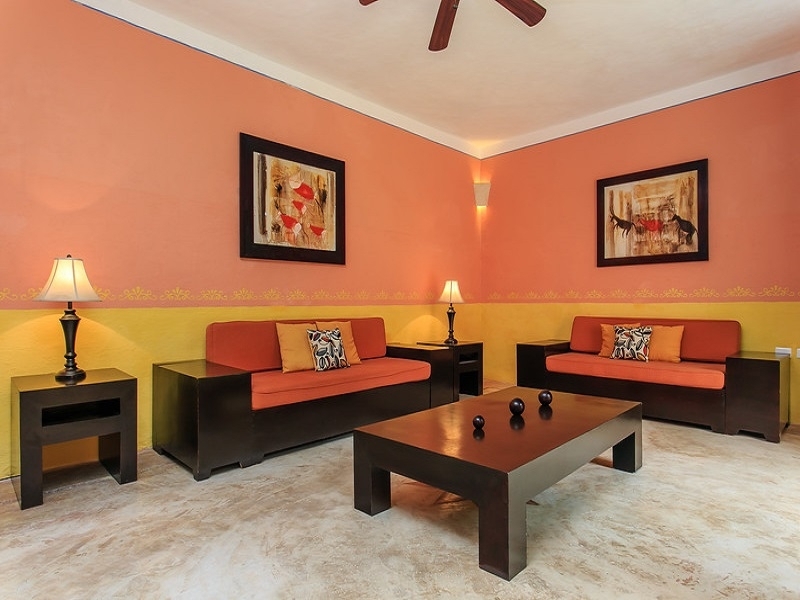 With spacious and comfortable rooms and villas in Merida, this new hotel in Merida stands out for its colonial style and impeccable service in one of the best locations, next to Paseo Montejo and San Juan Park. 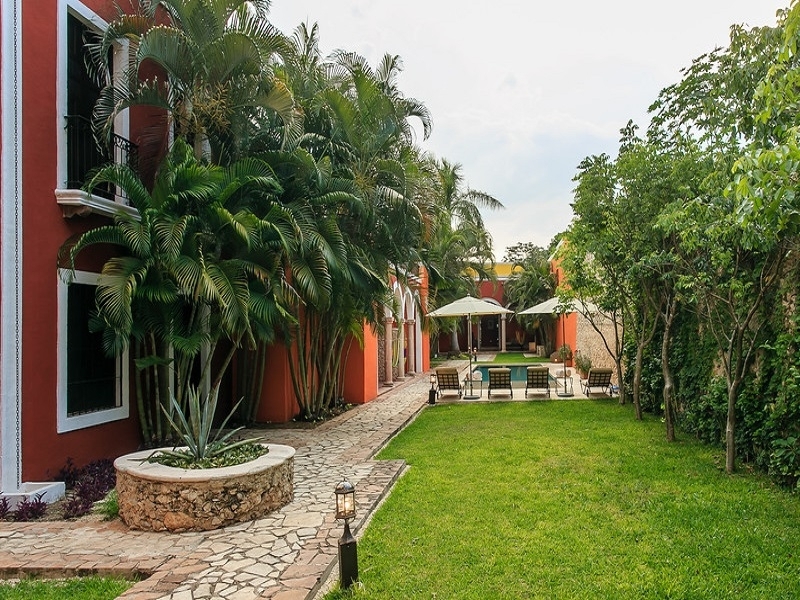 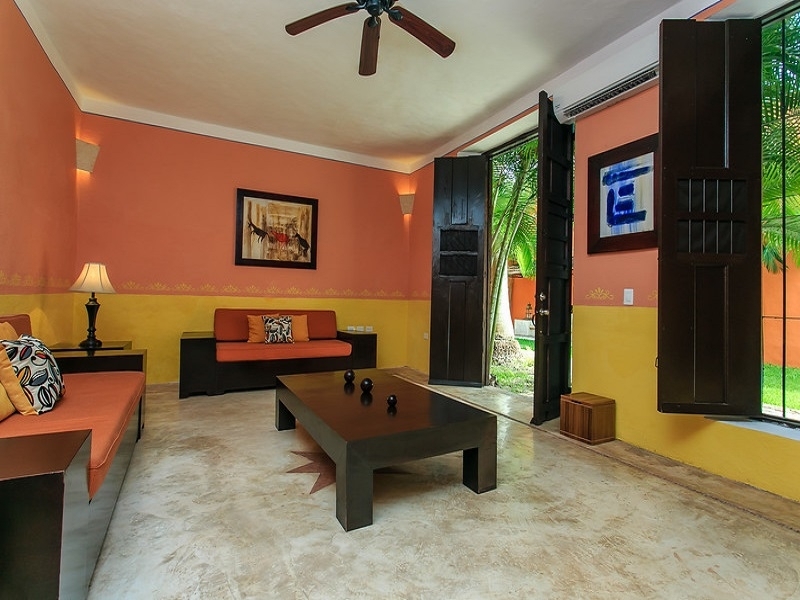 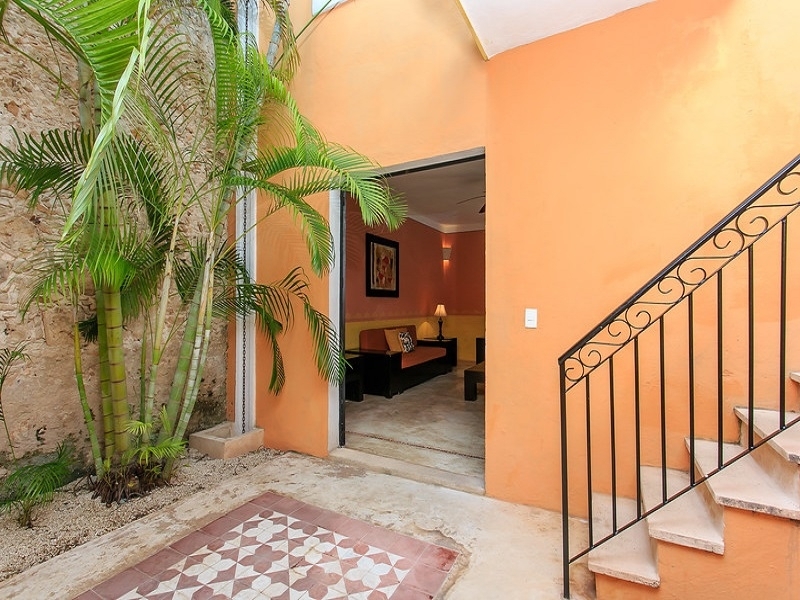 Enjoy in the Koox Art 64 Boutique Hotel by the pool, free wifi, solarium, parking, patio, interior garden ... Everything, at your hotel in Merida with free Wi-Fi. 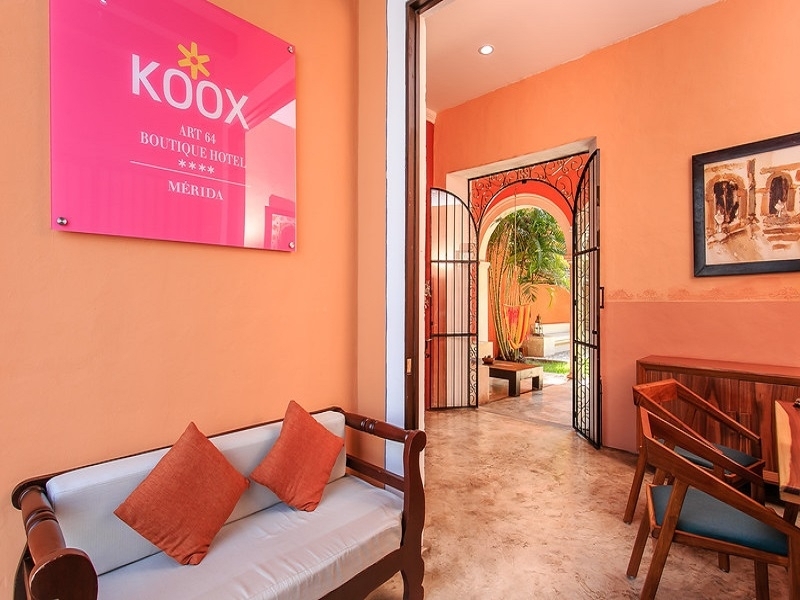 Always reserve on the official website of Koox Hotels. 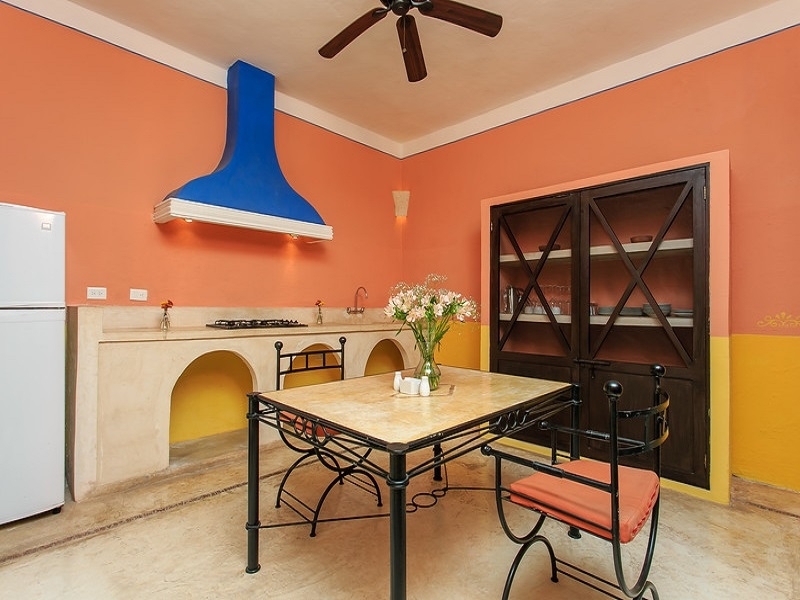 HIGH SEASON: (December 21, 2017 to January 6, 2018, March 29 to March 31, 2018) Cancellations or modifications made up to 14 days before check-in will have one night penalty, if cancellation it is with less days of those mentioned, will have as penalty the total of the reservation. 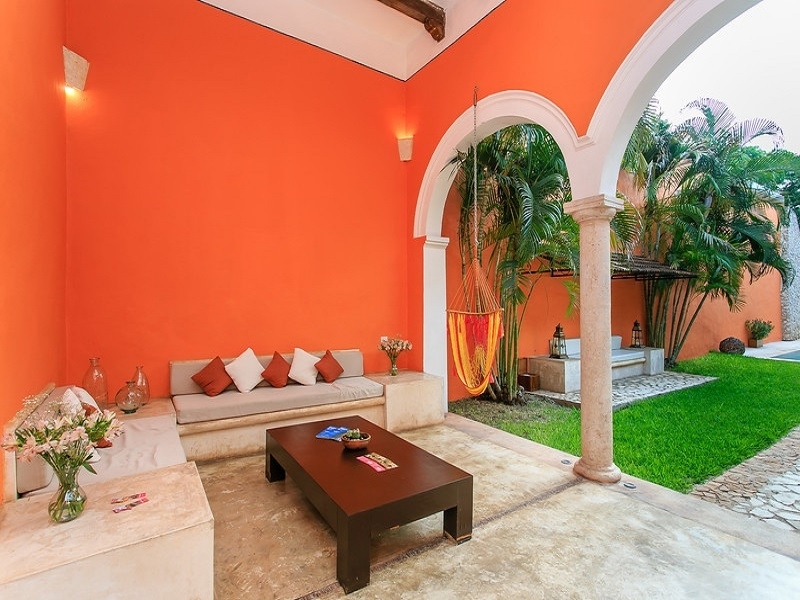 LOW SEASON: (January 07 to March 28, 2018, April 01 to December 19, 2018) Cancellations or modifications made up to 3 days before check-in will not be charged a penalty, if the cancellation is with less days of those mentioned, one night penalty must be paid. 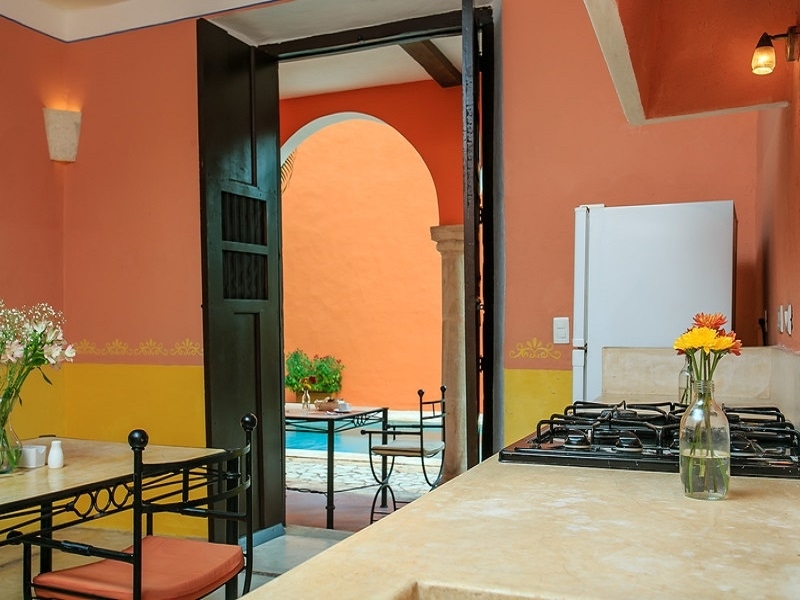 HIGH SEASON: (December 28, 2018 to January 05, 2019, April 17 to 20, 2019) Cancellations or modifications made up to 14 days before check-in will have one night penalty, if the cancellation is with less days of those mentioned, will have as penalty the total reservation. 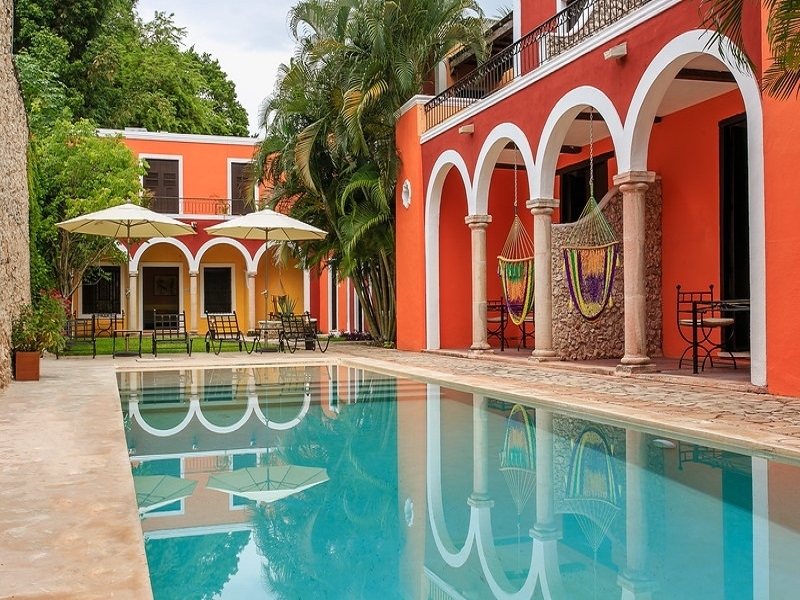 LOW SEASON: (January 06 to April 16, 2019, April 21 to December 26, 2018) Cancellations or modifications made up to 3 days before check-in will not be charged a penalty, if the cancellation is with less days of those mentioned, one night penalty must be paid.